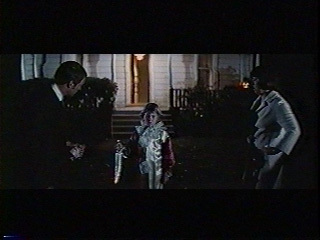 Plot Summary:: The year is 1963, the night; Halloween. 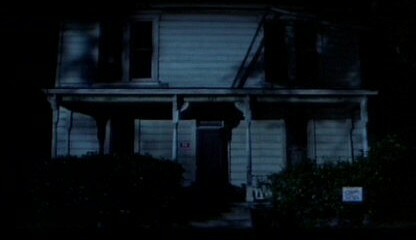 Police are called to 43 Lampkin Ln. 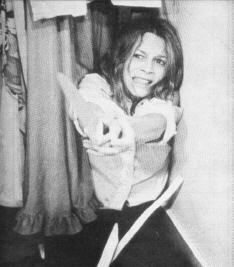 only to discover that a 17 year Judith Myers had been stabbed to death, by her 6 year-old brother. 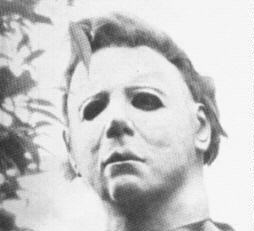 After being institutionalized for 15 years, Myers breaks out just days before Halloween. 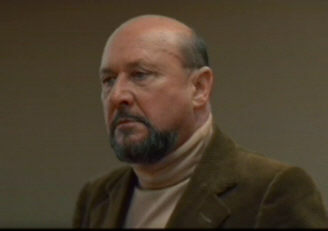 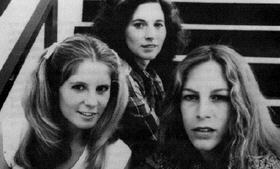 No one knows nor would wish to find out what would happen on October 31st 1978, besides Myer's physciatrist Dr. Loomis. 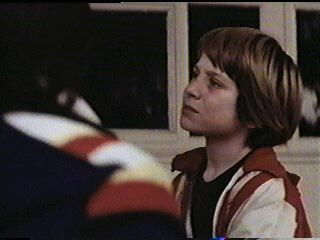 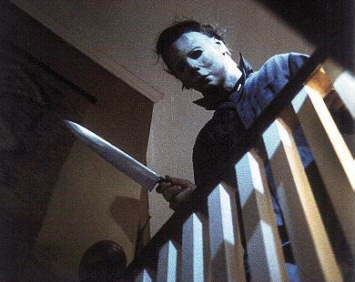 He knows Michael is coming back to Haddonfield, but by the time the town realizes it, it'll be to late for many people.